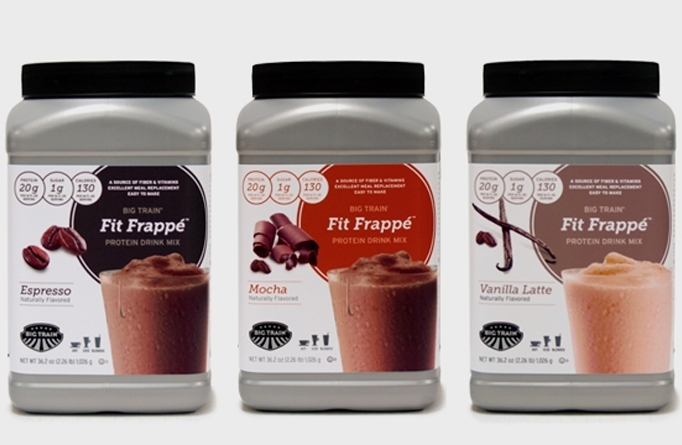 A fitness nut and coffee addict's dream come true! Fit Frappe' is delish! I tried it at the Idea World Fitness Conference in LA where it previewed to much praise. Just add water to the Fit Frappe' protein drink mix which comes in 3 different coffee flavors (Vanilla Latte, Mocha and Espresso) and shake it like a Polaroid picture. It's packed with 20 grams of protein, less than 1 gram of sugar and only 130 calories and 3.5 grams of fat. It's gluten free, too. I barely ever write about protein drinks...meaning I'm crazy about this one!